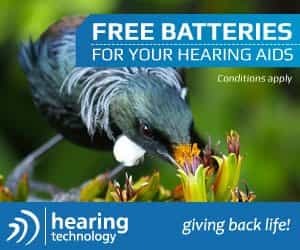 # 33 of 409 Retirement Villages in New Zealand. 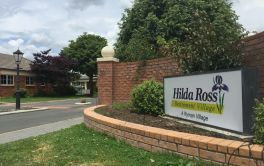 HILDA ROSS RETIREMENT VILLAGE is located in Hamilton East, Hamilton and offers 167 dwellings with townhouses for independent retirement living and serviced apartments. × Have you visited this facility? 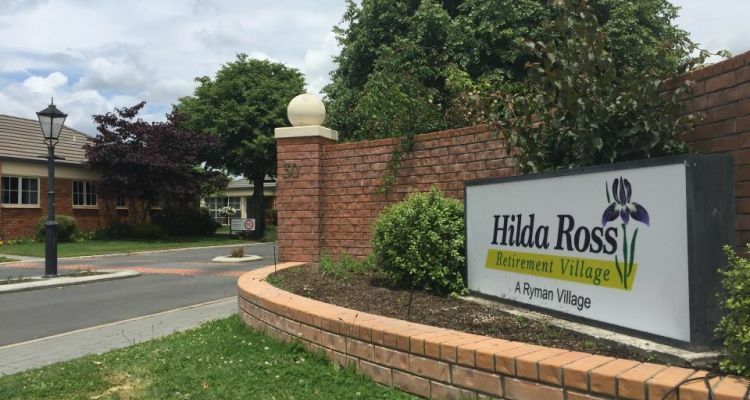 Help others who are looking for a place by posting a review on HILDA ROSS RETIREMENT VILLAGE or review a different facility now. To be able to employ at least one extra gardener so residents have more help with them. Lots to do. You shouldn't be lonely if you join in activities. Have to wait to get help with gardens. Need another gardener to help. Entertainment and care available + swimming pool.